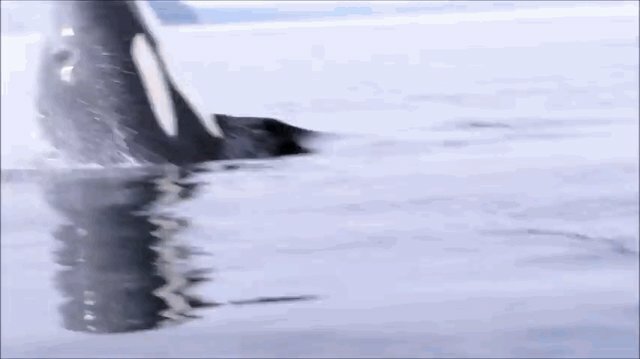 What Happens When One Wild Orca Sneaks Up On Lone Kayaker? When Louis Jobidon took his kayak out around Hornby Island, British Columbia to watch orca whales, he was following all the rules. He stayed far away from the pod, a passive observer just taking in the view. But one orca, it seems, had a different idea. Though he was a bit ruffled at first, it seems that Jobidon got over the sneak attack, letting out a resigned "Easy, buddy" as the whale swam away.